Two years has passed since a missle downed Malaysia Airlines Flight 17, yet 298 families are still without closure. In the US we’ve heard the slogan “too big to fail” when giving a pass to big banks, companies or their decision makers. 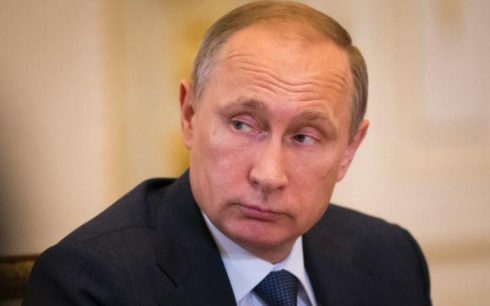 When it is the powerful like Vladimir Putin and Russia, one wonders if they are just “too big to be held accountable?” Aviation lawyer Jerry Skinner hasn’t given up in holding those accountable for the downing of a commercial airliners over the Ukraine as he continues to accumulate evidence that even the political in his own country have denied or try to ignore. When aviation lawyer Jerry Skinner stopped by his suburban Cincinnati office last Christmas, he found the door ajar and the interior trashed. The files for his latest lawsuit, on behalf of victims of the Malaysian Airlines flight MH17 crash, were missing. Thirty days earlier, the white-bearded, friendly-faced lawyer had issued a threat. 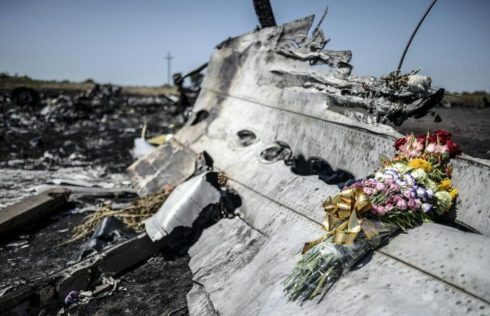 Weighing up all the available photographic, video and witness evidence, he decided that the missile that blew the passenger jet apart mid-air, killing all 298 people on board, must have been a Russian one. And that it had been fired from rebel-held eastern Ukraine by soldiers ultimately under the command of President Vladimir Putin.